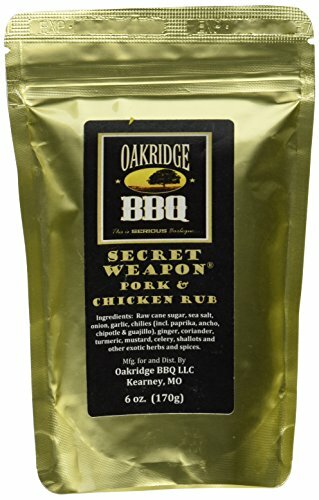 Secret Weapon Pork & Chicken Rub is a new Competition Pork and Chicken Rub! 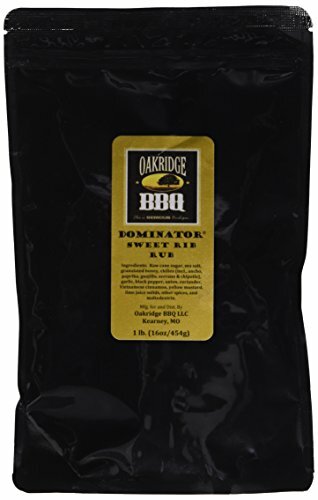 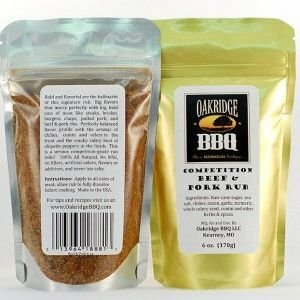 If you might be on the lookout for a unconditionally unique flavor profile to elevate your barbecue to a new level, the Secret Weapon is your answer. 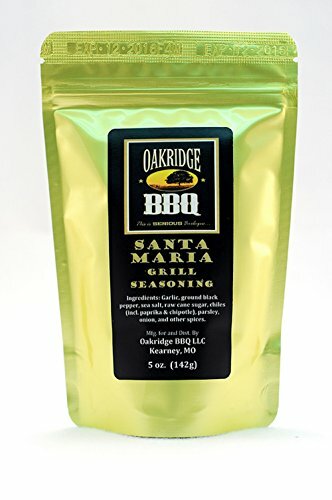 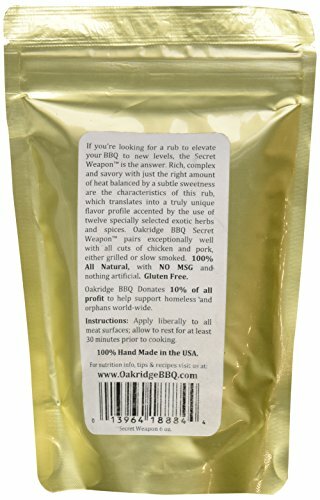 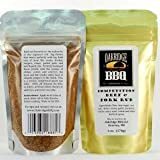 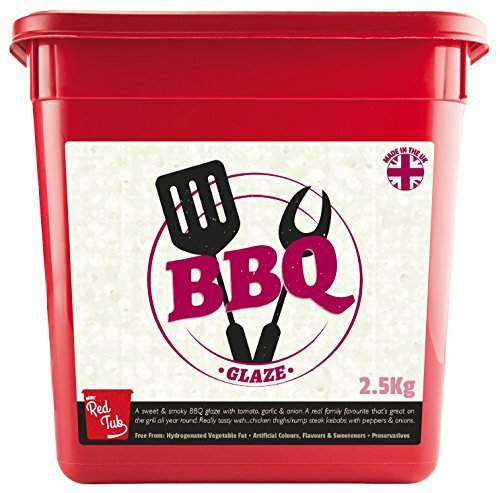 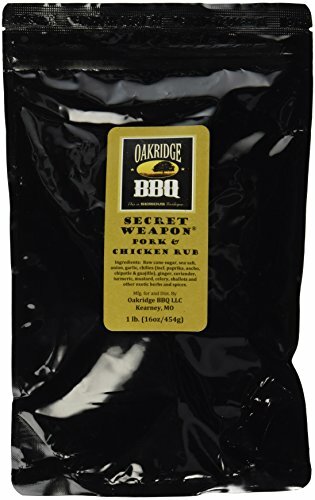 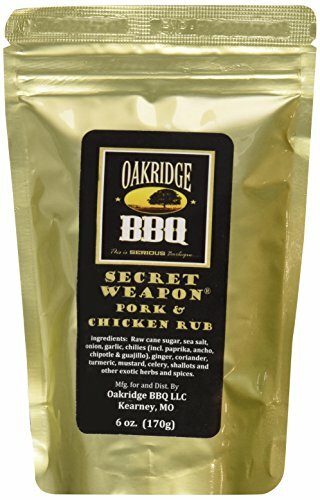 BBQ Secret Weapon Pork & Chicken Rub is a wealthy, complex and savory rub just the correct quantity of warmth balanced by a touch of sweetness. 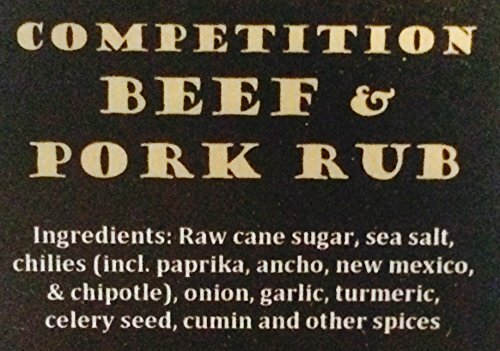 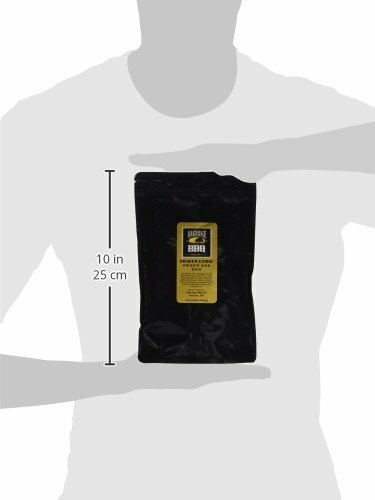 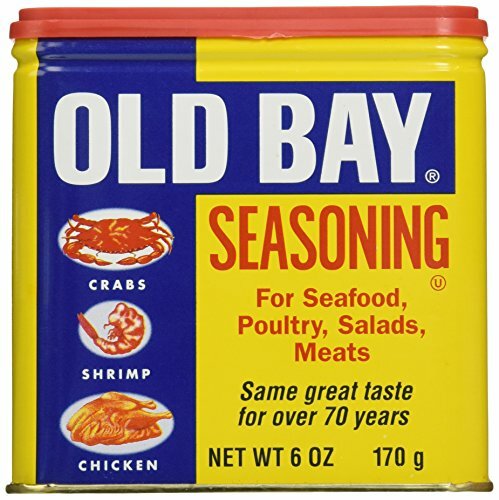 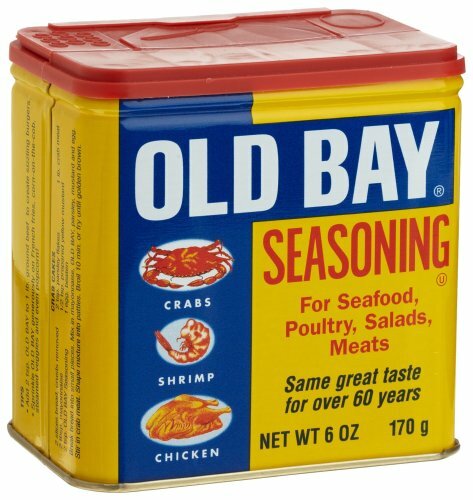 This translates into a unconditionally unique flavor profile from using twelve specially decided on exotic herbs and spices. 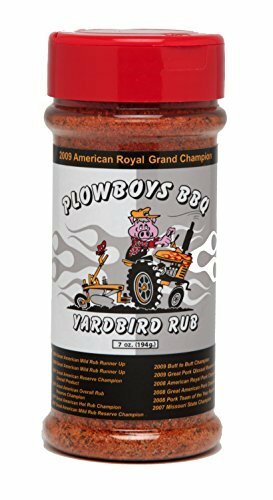 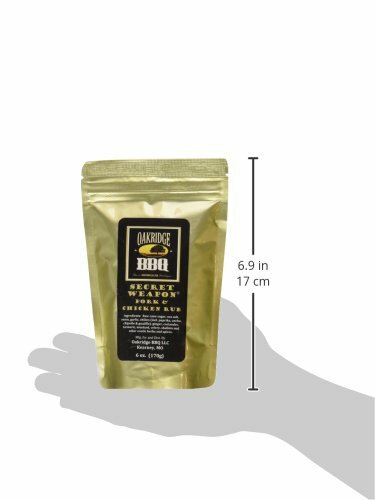 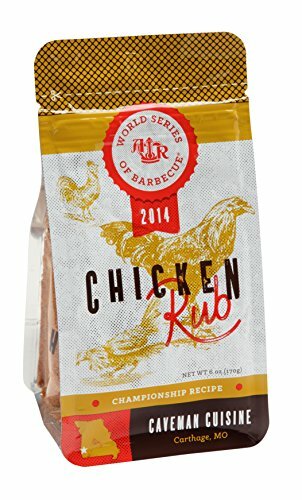 All Natural rub pairs exceptionally well with all cuts of chicken and pork, either grilled hot & fast or smoked slow & low for hours.